It is not a news that Samsung is working on a foldable smartphone. The Galaxy X is very much a reality and a launch is expected in the first quarter of 2018. Now, a new patent discovered shows Samsung’s plan for a foldable smartphone. 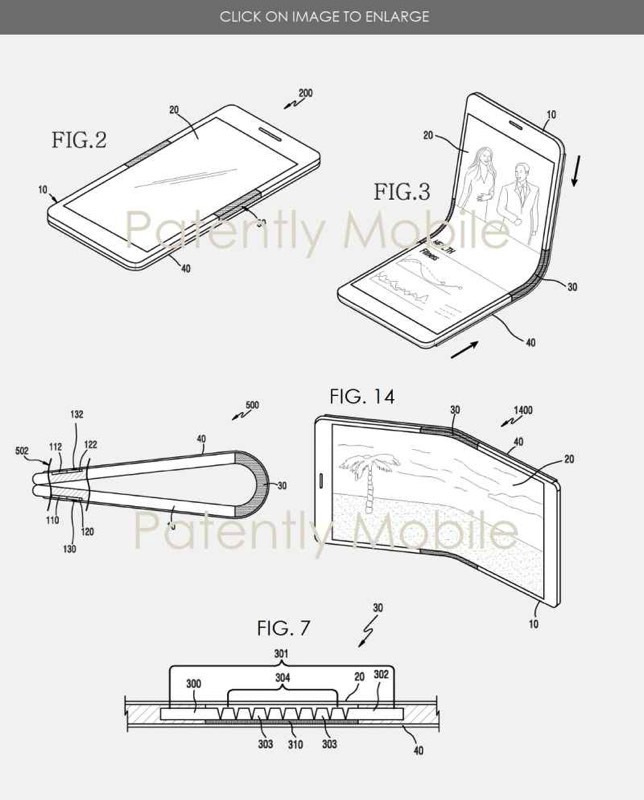 The patents show clamshell and candy bar smartphone designs that feature flexible displays and bodies. It will be interesting to see the implementation of the foldable design on the upcoming Galaxy X (tentatively called). What does seem apparent is that the upcoming foldable Galaxy phone will not have an all-screen design. Another patent unearthed that belongs to Samsung shows an all-screen display with no cutouts for a camera or any of the sensor. 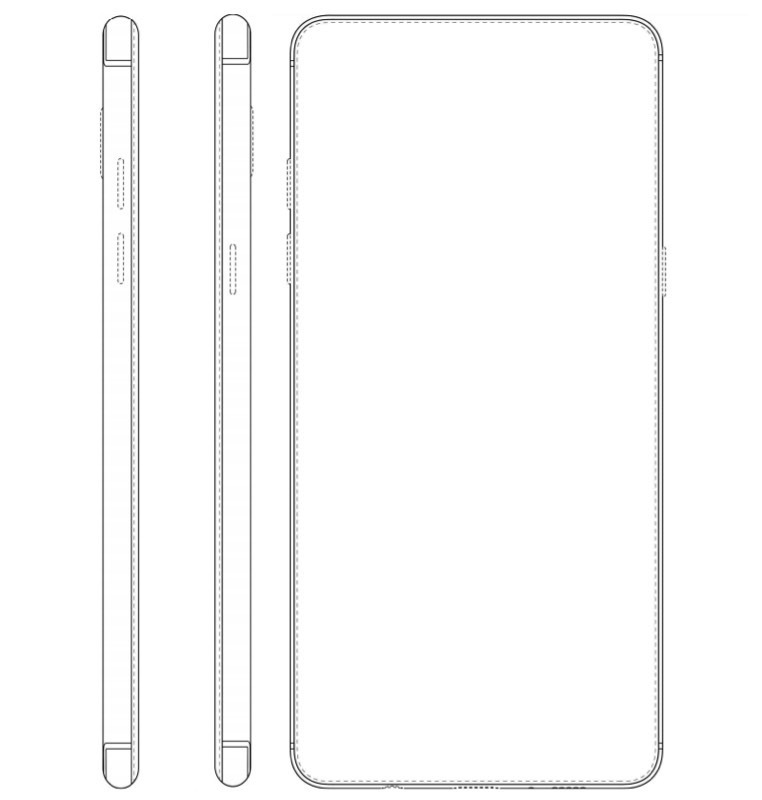 It is worth noting that the Galaxy S6/S7 turned out to be very similar to their patents. So, to believe that an all-screen phone from Samsung is not too far in the future won’t be a stretch. 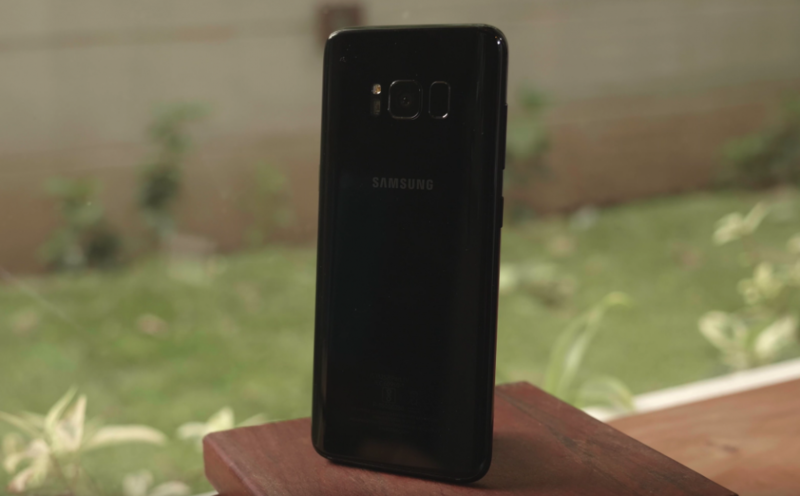 A new design change like this along with new offerings like a foldable smartphone which will be available to an average consumer might be the ignition that Samsung needs to stay ahead of the constant competition from Apple.